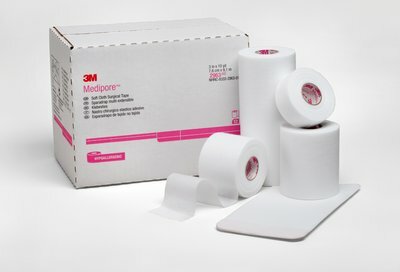 3M Healthcare 3M Transpore Surgical Tape. 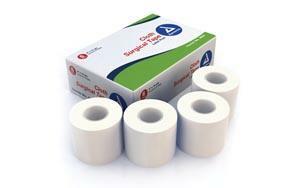 1 inch x 10 yard (2,5cm x 9,1m) Clear, porous, plastic hypoallergenic tape, standard roll. 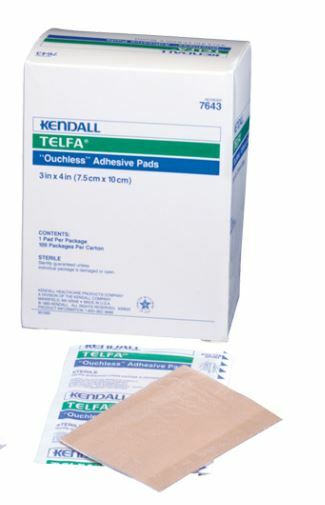 A latex-free, hypoallergenic, transparent and perforated plastic tape that offers strong adhesion. 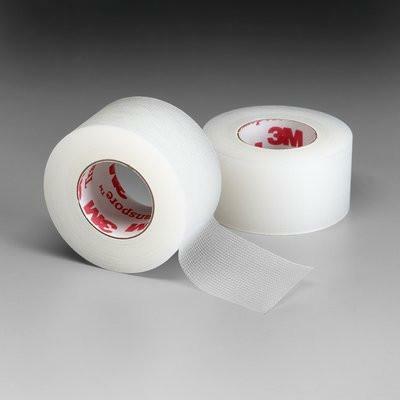 Transpore tape is easy to tear into very thin strips, and is easy to use even with gloves.